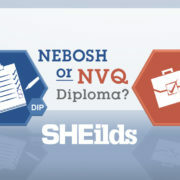 If you’re considering taking a Level 5 City & Guilds NVQ but don’t know what to expect or where to begin don’t worry, SHEilds has you covered. To make things easier for our students – current and prospective – we’ve collected all the key information in the video below, giving you a concise overview of what the course is comprised of and how it is assessed. Typically intended for learners looking to take up higher level management roles concerned with Health & Safety. Level 5 on the UK National Qualification Framework and equivalent to a foundation degree. There are no exams or classrooms involved. The course is taken entirely online. Evidence for assessment is collected through day-to-day working activities and uploaded via the learning assistant portal. Average completion typically takes between 7 and 12 months. Cannot technically be failed, only prolonged. Possible membership options include GradIOSH, CMIOSH and MIIRSM. Could be used as the foundation for further development such as a Masters (MA) degree. Perhaps the largest benefit of this course is that it is tailored around the learner’s existing role, expertise and skills; intended to be managed in conjunction with their employment so it can be taken in their stride rather than proving a hindrance. 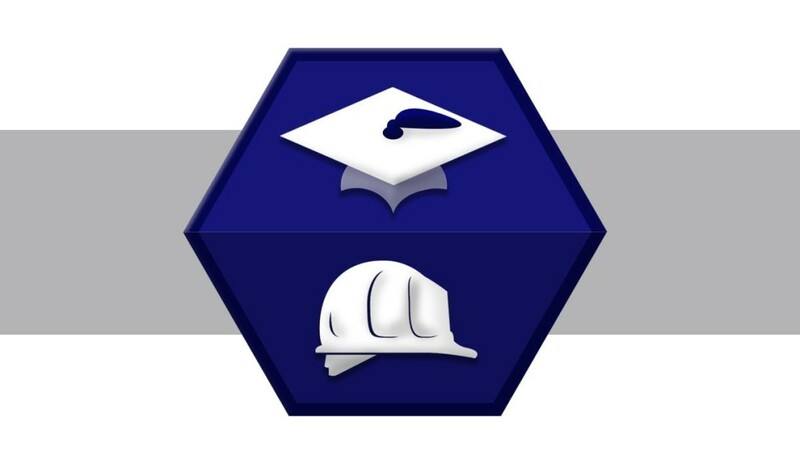 Besides the qualification itself the learning outcomes for the students include acquisition of a balanced perspective on the full scope of health & safety issues in the workplace, understanding of how to organize an effective safety program and techniques integral to identifying and preventing organization specific hazards. 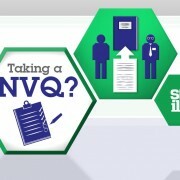 Still have questions about the NVQ? The SHEilds course advisor team are happy to answer all your questions and can be contacted immediately through the ‘LIVE CHAT’ window in the bottom right of the site or here. 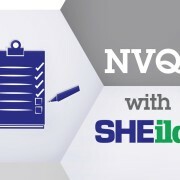 The cost for an NVQ level 5 diploma is listed on our website as £1995 however we advise that you speak with one of our course advisers before booking so they can take you through an eligibility questionnaire. The eligibility questionnaire is there to ensure that you are in the correct position to take this qualification. 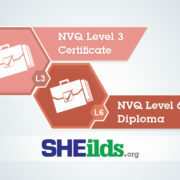 The NVQ level 5 diploma is an ideal qualification to get you on route to GradIOSH membership level. Fees, cost and duration. 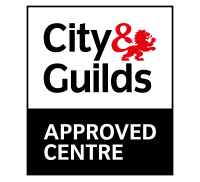 A guide to City & Guilds NVQ Level 5. I hope you found the video informative, the NVQ level 5 Diploma costs £1995, we would recommend calling a course adviser before you book so they can ensure you are eligible and that this is the correct qualification for yourself. For the NEBOSH International General Certificate we charge £450. 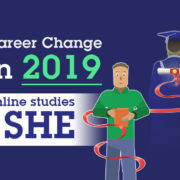 If you would like to e-mail us a contact number to success@sheilds.org and we would be happy to call you to discuss your options and the best route for career progression.